All our applications developed for Google Drive in one unique package. 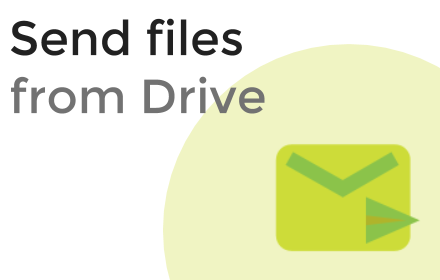 We have developed several applications which extend capabilities of Google Drive and we propose them as a package. Instead of buying each applications one by one, you pay a yearly subscription and you get access to all our apps for Google Drive. 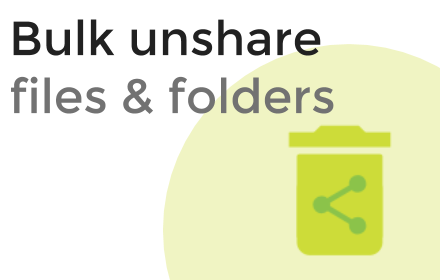 Copy a Google Drive folder and all subfolders in one click. 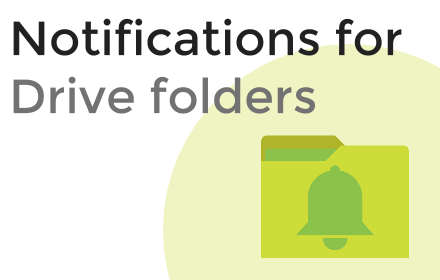 Get notified of any changes within a Drive folders. 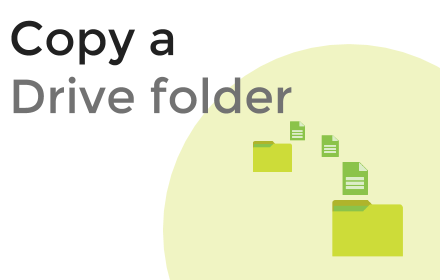 Remove access to all your files and folder for a specified user. Enable send to windows shortcut in your Drive. 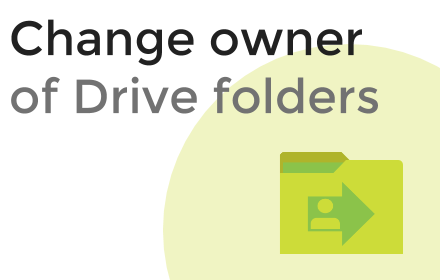 Change owner of a Google Drive folder. This price include all the apps we developed and we will develop for Google Drive. 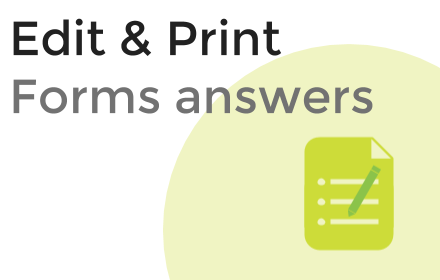 You can also buy each application separately, refer to the app page.